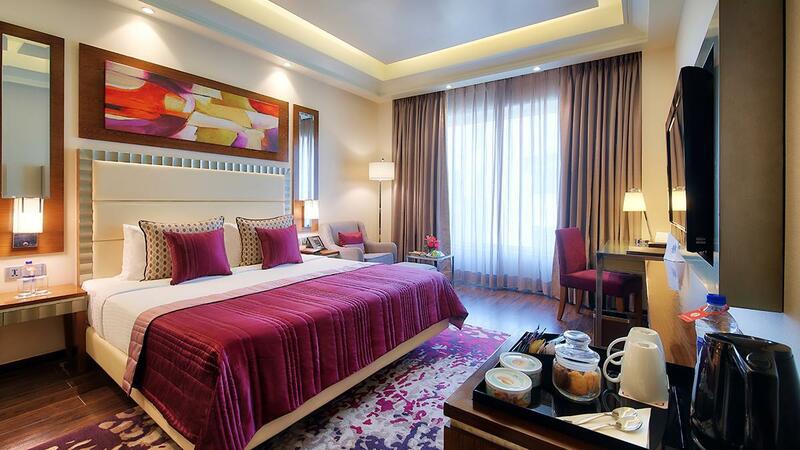 It is a nice hotel with comfy bed, clean rooms and good breakfast. Not the first time that we made use of this excellent facility and we were welcomed back like family! Every one was most helpful from the time we checked in right through check out process. I will continue to stay here when ever possible. Dear Manjula, Thank you so much for your valuable feedback. 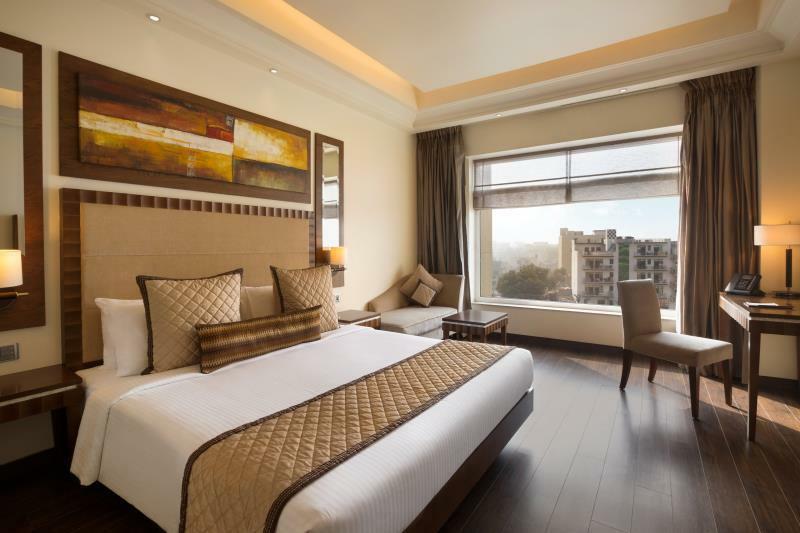 We are delighted to note the comments such yours, as these always encourage us in enhancing our efforts to provide the best in hospitality and service. I would personally be sharing your comments and appreciation with team. It was indeed a pleasure having you at the Ramada Gurgaon Central and we look forward to welcoming you again. Good Room, Ok Staff, Average Food. Did not get a reason to come back. No Big Complain though. The Restaurant service is below per. Overall nice stay. Fantastic breakfast and very good customer service during dinner and room service. As we came in late in the night, the place was heavily fortified with car check by the gate security and metal door detectors that put us off. At the checkin we had to answer a barrage of questions that did feel cold and unwelcoming. They also nearly forced us to just hand in our credit card information as a deposit which I found funny and refused to do so. They didn’t have our booking details and I had to forward my booking confirmation to a person who reasoned that their office close at 6.30 pm and I have arrived after that. Felt as if we should be grateful to enter this heavily fortified domain of Ramada. Staff always kept asking for additional information that extended to waiters and in-house security guards which I found it to be a violation of privacy. If it was not for these paranoid checkin unpleasantries... I believe the hotel is in nice shape. I am a Wyndham timeshare owner and usually try to stay at Wyndham properties when travelling. 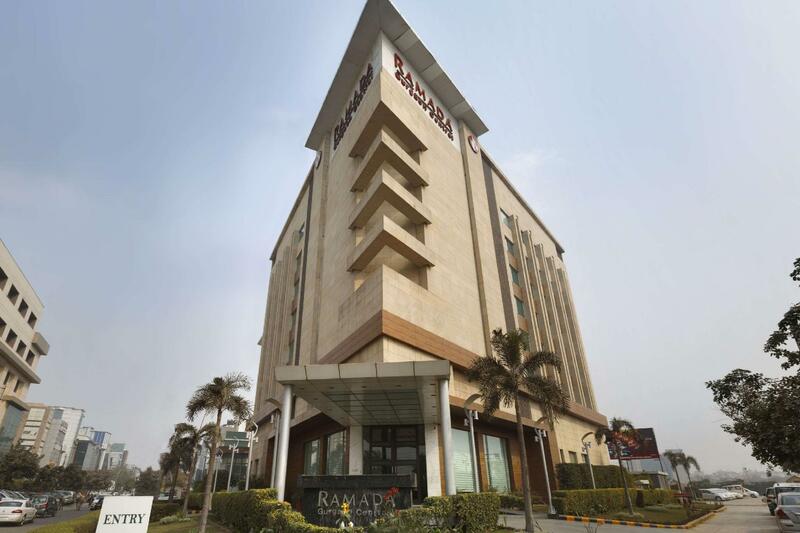 I found the Gurgaon Centre Ramada to not only to be an excellent value for money, but to be in a fine location, outstandingly clean, with an exceptionally friendly and very professionally staff and excellent facilities. Look forward to my next stay! Nicely located. Perfectly sized and spacious rooms. Efficient front desk. Ideal for business or family stay. I made reservation at agora.com and when reached at hotel ramada they told me they don't have any information about my booking and hotel is full. After even showing confirmation and email of reservation details they just didn't bother to help me.. I said I already paid so they said contact agora for refund.. Me traveling alone and not having active phone number and no internet was big problem to contact company on phone.. After when I called my friend he showed up and scolded them then they gave me key.. No body came for cleaning next day after calling many times no tea it water ... And so may other things.. I had to booked another hotel later on.. Total unfriendly and unprofessional. Was Very bad stay .no good staff at reception as well as in kitchen My wife wanted leave immediately that hotel due to their bad and rude service.but could not otherwise hard to find immediately place in near big Delhi.staff at gurgaon very bad. Staff's service was excellent and cordial. Hard to find so cordial and friendly service now a days in Hotels. 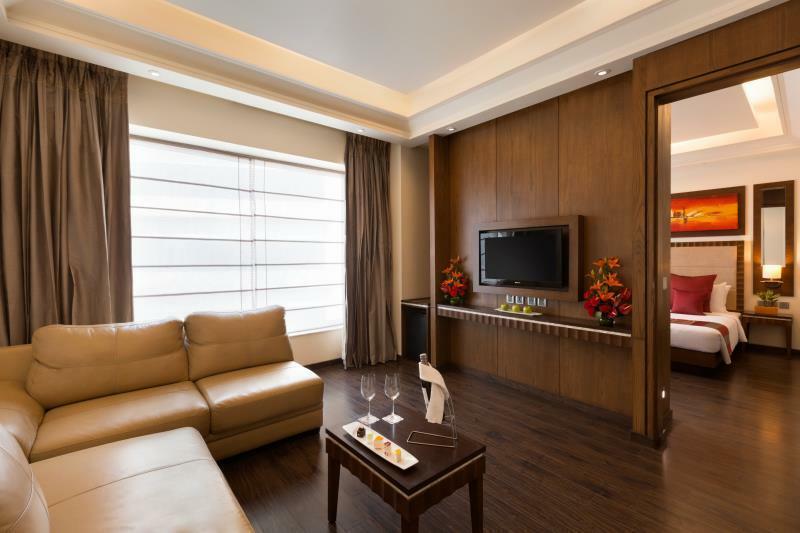 Friendly staff, location is okay but ws not happy with the rooms its kind of old. The wall with water stain n aircond not so cold. It is a shame we recieved bad cusotmer service from Agoda and the Hotel. Both dont have means of communication with each other and this is not the cutomser ( us) fault. This Hotel is very good and valeable for stay. Nice room and good location. Locational convenience particularly with reference to Fortis Gurgaon. Fooding. Cleanliness and comfort. A comfortable and satisfying stay.